March 8, 2013 - (CBS 8) Video Report By Nathalie Basha, Reporter - Nothing says San Diego culture in one word like surfing. The Board Shorts Surf Film Festival celebrates all things in the surfing world and features all women. 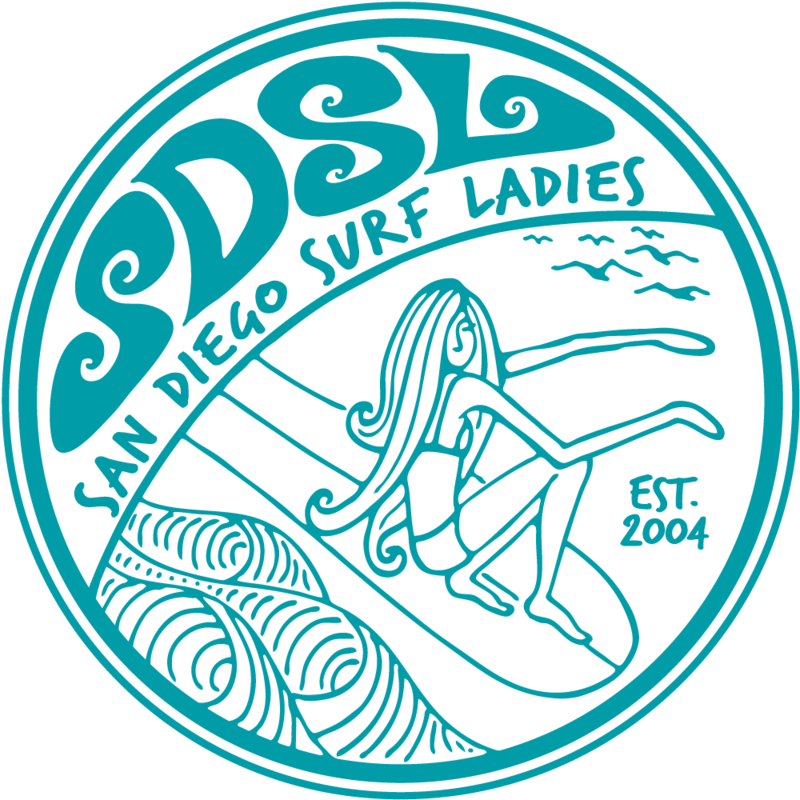 News 8's Nathalie Basha is Hanging Ten in Bay Park with members of the San Diego Surf Ladies. See the interviews in the above video.